Education Is Very Important to us. We are looking forward to a new year filled with education opportunities. 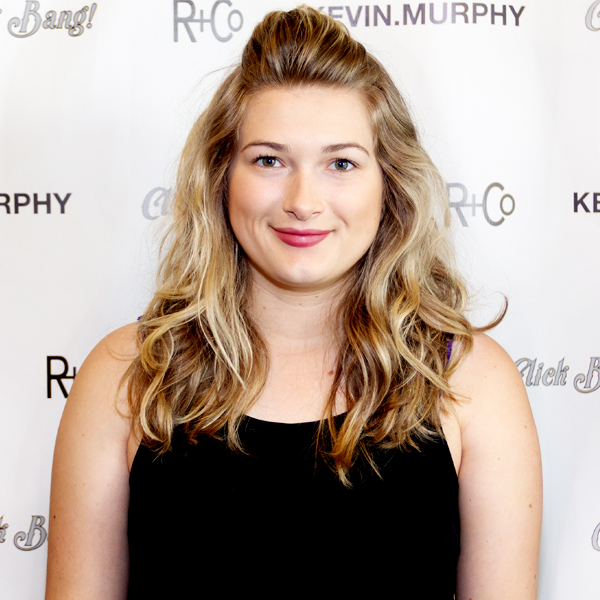 Click Click Bang is now a SESSION.SALON through KEVIN.MURPHY’s Stylist Program. 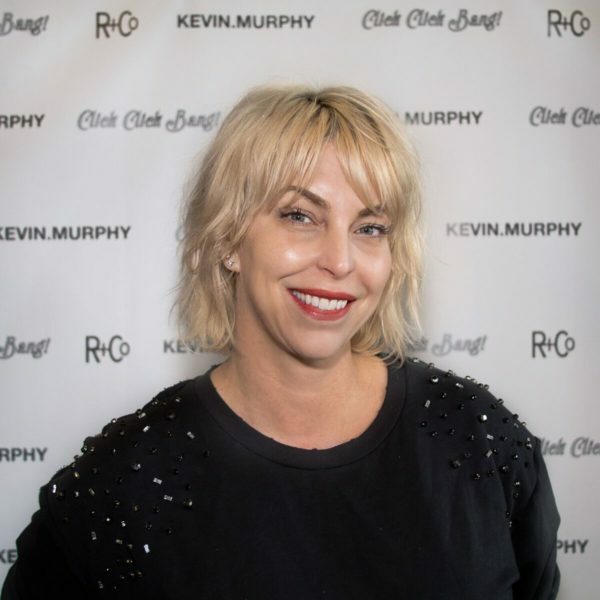 Our salon is the only one in town who was nominated, and one by one, our stylists will attend courses in order to become a “super stylist,” and explore the parallel lines between the editorial world and the salon. Based on a foundation of education, we strive to provide our clients with the highest level of service and care. At Click Click Bang our stylists have combined decades of education under their belts. 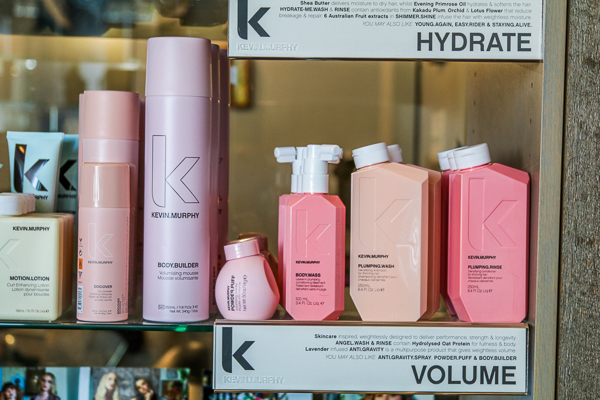 We pride ourselves on taking continuous education to keep up on every new product line ,color and style trend. Our mission is to provide our clients with the world class styling they deserve.